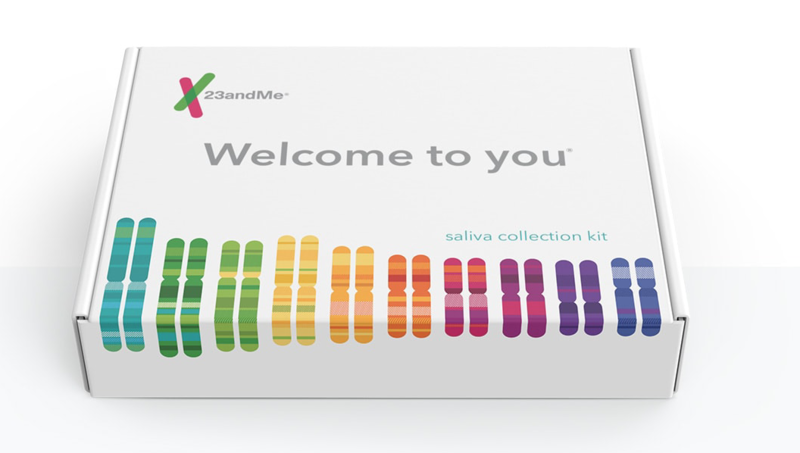 23andMe was given authorization from the Food and Drug Administration to market their direct-to-consumer DNA tests that provide genetic risk information for certain health conditions. As such, 23andMe has put together some helpful information that explains more about their Genetic Health Risk Reports. 23andMe points out several things that consumers should know about their Genetic Health Risk Reports. These reports tell you about genetic variants associated with an increased risk for certain health conditions. Not all genetic variants that may affect your risk are included in the Genetic Health Risk Report. This means it is possible that you may carry a gene that is associated with an increased risk for a particular disease that was not included in the Genetic Health Risk Report. The reports can include information about whether or not you have an increased risk for serious health conditions that do not currently have effective treatments or cures. 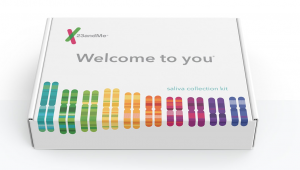 Specifically, 23andMe means late-onset Alzheimer’s disease and Parkinson’s disease. Customers must take an additional step to opt-in to viewing those two reports. It is possible to choose not to view those two reports and still see all other health reports. There is a reason why customers have to opt-in to seeing reports on those two conditions. The point is to make people carefully consider whether or not they want to know about their genetic risk for late-onset Alzheimer’s or Parkinson’s disease. 23andMe wants you to know that having a risk variant for a health condition does not mean that you will definitely develop that health condition. They point out that many people with an increased risk for something never develop the condition. It is important to know that not having a variant that increases your risk of developing a disease does not mean that you are free of risk. Your genetic risk is one of many factors that contribute to the potential development of a health condition. According to 23andMe, other factors such as lifestyle and environment can affect whether a person develops a health condition. Family history can also play a role. The 23andMe Genetic Health Risk reports do not diagnose diseases or conditions. They do, however, include potentially important information that you could use to help be more proactive about your health. They recommend speaking with a doctor, a genetic counselor, or other health professional. Genetic counselors are very well-suited to help people who have questions about genetic risks and genetic testing.